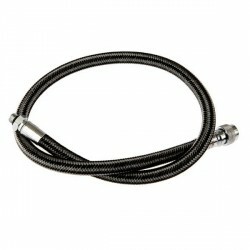 HOSES There are 22 products. 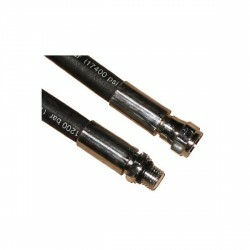 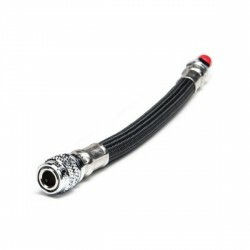 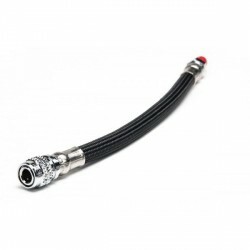 15cm (6”) SPG hose with 3/8” fitting. 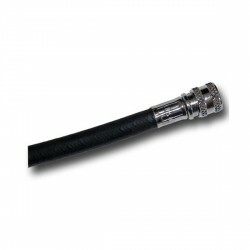 56cm (22”) SPG hose with 3/8” fitting. 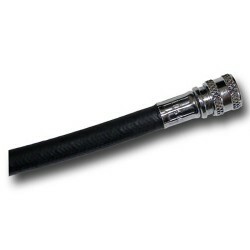 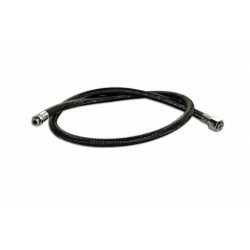 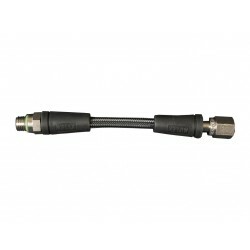 62cm (24”) SPG hose with 3/8” fitting.